The Volkswagen Golf has emerged as the clear winner of Car of The Year 2013 award, with 414 points, ahead of Toyota GT-86/Subaru BRZ on 202 points, and the Volvo V40, with 189 points. 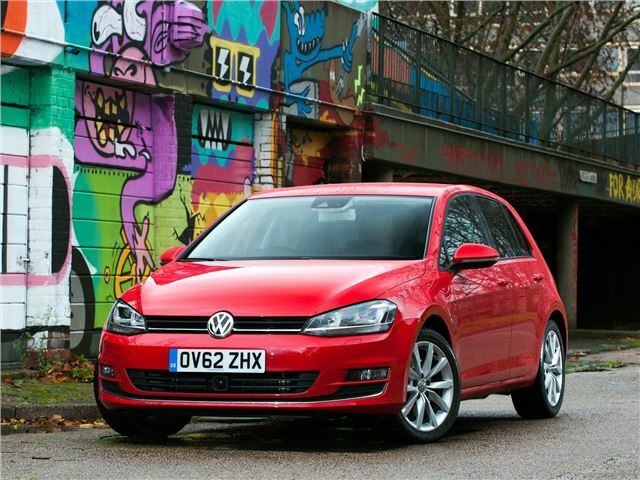 It's the first time the Golf has taken the coveted European CoTY award since the Mk3 in 1992. The new Golf scored highly with the jury for its outstanding achievements in safety, fuel efficiency, dynamics and comfort. The Golf Mk7 is entirely new under the skin, based on the VWG's MQB flexible platform, but carries on with the famliar style that buyers have come to expect. The Car of The Year organisation also cites the updated ESP, an impressive array of active safety items, such as active braking in prevention of an impact and also after an accident, driver fatigue detection, lane-keeping assistance or adaptive cruise control as class-leading safety kit that helped the jury come to their decision. The Volkswagen is the only model, together with Renault Clio, to have won the CoTY award twice, but all seven generations of this model have been in the top three Car of The Year finishers.